Stump Grinders | ASJ Small Engines, Etc. 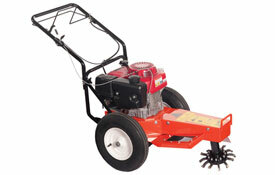 A Stump Grinder is a very specialized piece of equipment made specifically to grind the remnants of a stump down below ground level so that the tree can be completely eliminated from view by being covered with sod, other plant material, or bedding material. 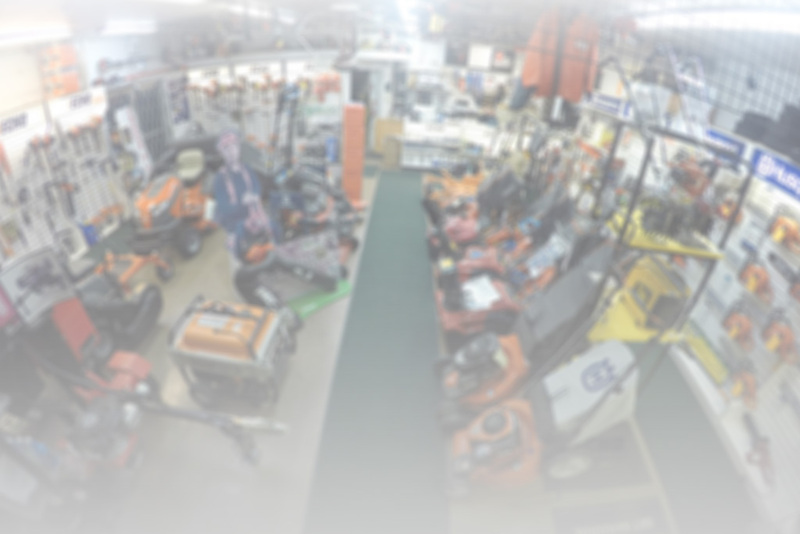 In addition to servicing virtually all of these units, ASJ sells Stump Grinders from Husqvarna, Echo/Bearcat, Bluebird and DR Equipment.